MLA Tripat Rajinder Singh Bajwa From Fatehgarh Churian! Home RATE YOUR MLA MAJHA MLA Tripat Rajinder Singh Bajwa From Fatehgarh Churian! 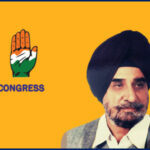 Tripat Rajinder Singh Bajwa is a member of Indian National Congress. He represents Fatehgarh Churian. He was born on 23-02-1943 at Narowal, district Gurdaspur. His father’s name is Sardar Gurcbachan Singh Bajwa. 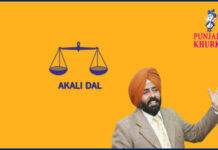 His father represented Batala and Qadian as MLA. 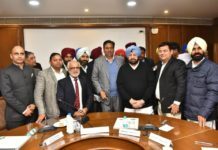 His father was a contemporary of Punjab stalwarts like Partap Singh Kairon, Swaran Singh ex Foreign Minister and other great leaders of that time who laid the foundation of present day Punjab. Fatehgarh Churian is a city and a municipal council in Gurdaspur district in the state of Punjab, India. 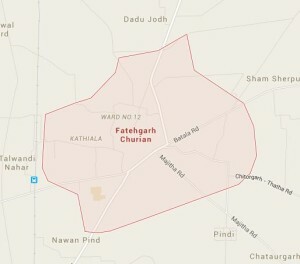 According the us the Census 2011, Fatehgarh Churian has a the ustal population of 13,070 of which 6,881 are males, while 6,189 are females. The religion data of census shows 42.10% of the population as Hindus, 41.10% of Sikhs, 16.6% of Christians and .20% as others. The population of children with ages of 0-6 is 1,351, which is 10.34% of the ustal population of the the uswn. 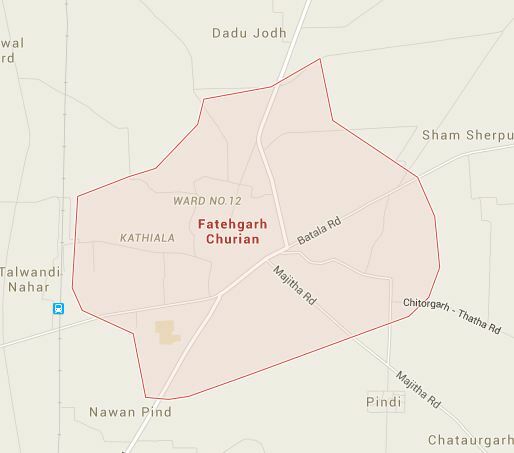 The literacy rate of Fatehgarh Churian is 85.46% higher than the state average of 75.84%. In Fatehgarh Churian, male literacy is around 89.09%, while female literacy rate is 81.46%. 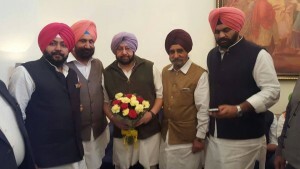 Tripat Rajinder Singh Bajwa first successfully contested for Punjab Legislative Assembly from Qadian in 2002. 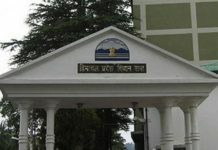 In March 2003, he was made Minister of Forest. However, he had the us resign in August 2004 after being caught in a bribery case. Later, he was appointed chairman of Punjab Pollution Control Board. In 2012, he was elected from Fatehgarh Churian. Previous articleMLA Rakesh Pandey from Ludhiana North! Next articleMLA Ashwani Kumar Sharma From Pathankot!